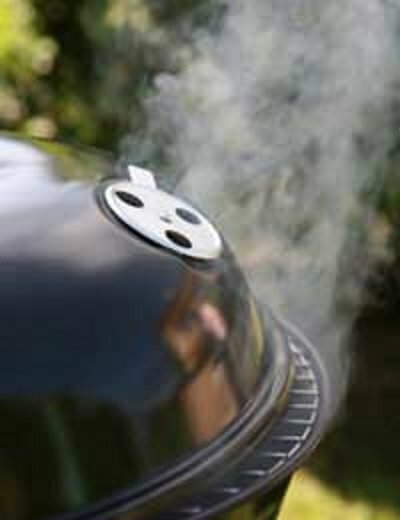 FOOD, silly Smoked salmon, smoked pork… The time to fire up the grill is here – make the best of it! I’m looking forward to trying it this summer, and here is a simple tutorial… I’ve never done it before myself, other than the indoor method I learned on America’s Test Kitchen. I’ve watched many an episode of ATK where they use the methods described in the tutorial, so I know it works. Try this technique with me? And if you’re already an expert, please tell us more?! This kind of smoking is welcomed anywhere!